Miami Car Accident Lawyer | Personal Injury Claim - Shamis & Gentile P.A. Were you recently involved in a car accident? If so, you need to take action right away. You may have received serious injuries from your accident. Unfortunately for you, your insurance company may be trying their best to add insult to your injuries. They may be denying you the full settlement you need to cover your costs and regain your quality of life. If you’ve been injured in a car accident, contact a Car Accident Lawyer in Miami, FL at the law firm of Shamis & Gentile, P.A. today! Why Do I Need to Hire a Miami Car Accident Lawyer Today? If you are receiving nothing but static from your insurance company, you need to hire a Miami car accident lawyer from the South Florida Injury Attorney Law Firm. This is the person who can help you assemble all of the evidence you need to prove that your claim is valid. You need this evidence to show that the damages you are asking for are completely reasonable and legitimate. What Kind of Evidence Do You Need to Prove Your Case? There are a number of different types of evidence that a car accident lawyer in Miami can help you assemble. You will need police and eyewitness reports from the accident itself. You will also need photos of the damage that was done. These can be your own photos or those taken by the police or insurance company. 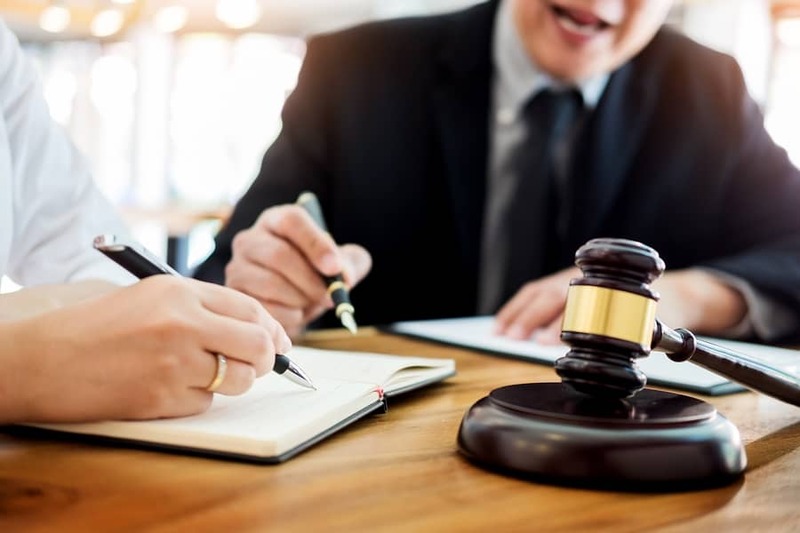 Your car accident lawyer will also want to present to the court all of the records that concern the course of the medical treatment that you received following your accident. These concern not only the surgery you may have undergone but also the specific medications, physical therapy, and other types of care that you may have received. Your car accident lawyer in Miami will also want to present evidence concerning all of the wages you have lost since you were forced to take time off from your job. If you were fired, this evidence will be presented. Your car accident lawyer will also present evidence of all of the bills that have been racking up since you were forced to undergo treatment for your injuries. These include your medical bills, home payments, car payments, and other debts that are outstanding. Where Can I Go to Find a Car Accident Lawyer Near Me? If you’ve read this far, you may be asking yourself, “Where can I go to find a car accident lawyer near me?” Your best bet is contact us by phone or via our official website. We will be glad to answer all of your questions and give you the best advice concerning your case. Contact us today to schedule an initial consultation and case review.